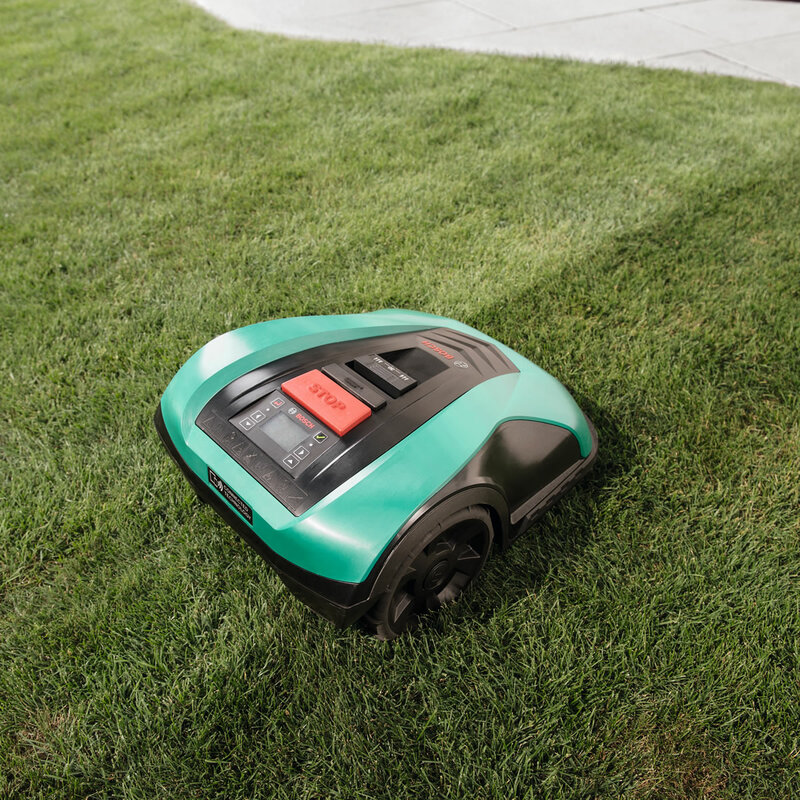 The Indego 400 Connect robotic lawnmower is an easy way to a nicely kept lawn. Thanks to its mulching system, grass clippings are distributed evenly to ensure a good fertilizing effect and a healthy lawn. Once installed, the Indego 400 operates all by itself, manoeuvres around obstacles and goes back to charge on its own. 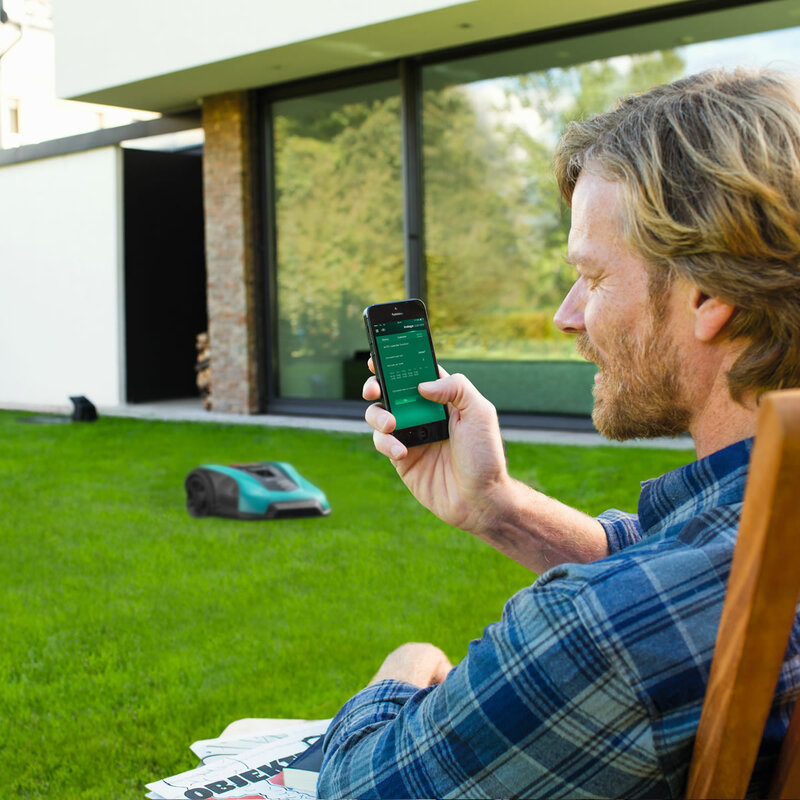 The Indego 400 Connect can be easily controlled via smart device app, through which you can start/stop the mowing operation, check the mower status, and edit the cutting schedules and settings. 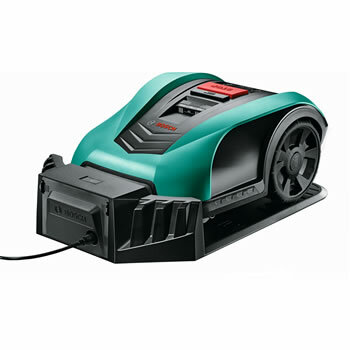 The Indego 400 Connect lawnmower is not only smart but also safe. 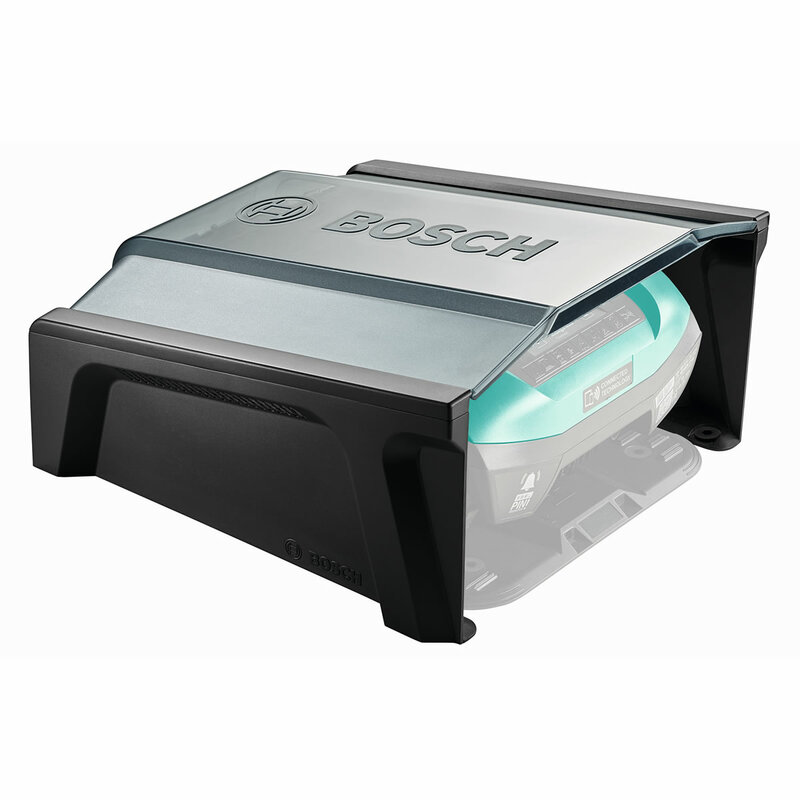 It features a range of safety and security features such as alarm and PIN code, and is even able to cut in the rain (no rain sensor required). 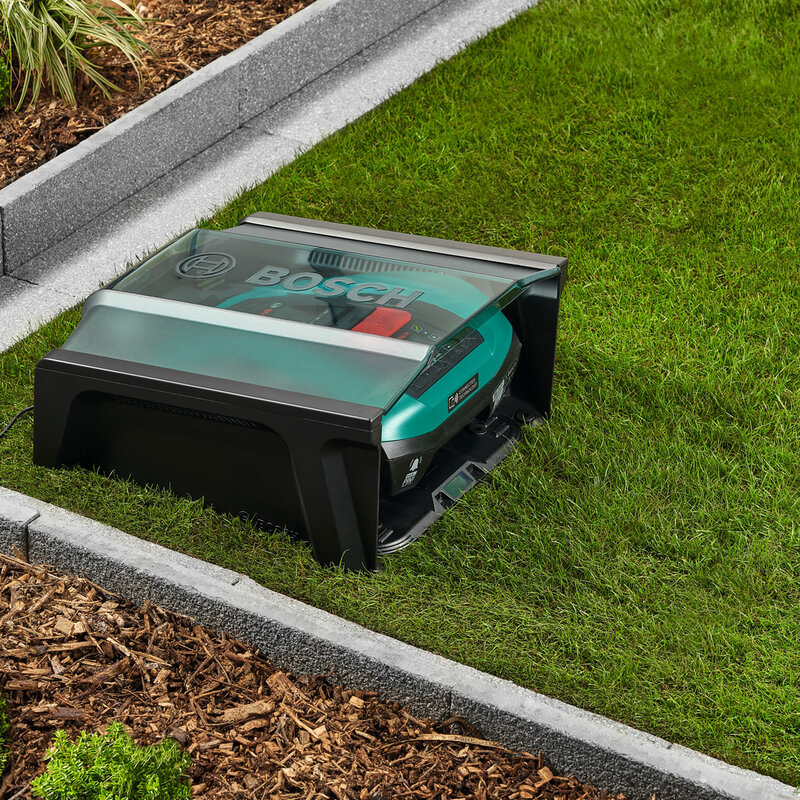 Furthermore, it is particularly safe thanks to its quick stop blade, and features an automatic mulching system to help achieve a better-looking lawn. The free app is available for iOS and Android smartphones. Recommend lawn area up to 400m sq.